From an early age, Adewale Osunsakin has been fascinated with written texts in any form or shape. He began his early ages in Edunabon in Ife North Local Government, Osun State, Nigeria. He then proceeded to Lagos State where he attended Christ The Cornerstone [C.TC] International School, G.R.A, Ikeja, Lagos State, for primary school. He had a quick stint at St Gloria College, Maryland, Ikeja, Lagos State for Junior Secondary School One. After the first year he proceeded to Immaculate Heart Comprehensive Junior High School, Maryland, Ikeja, Lagos State, for Junior Secondary School completion. Osunsakin Adewale received his Nigeria Certificate in Education from Osun State College of Education, where he majored in Mathematics and Economics. 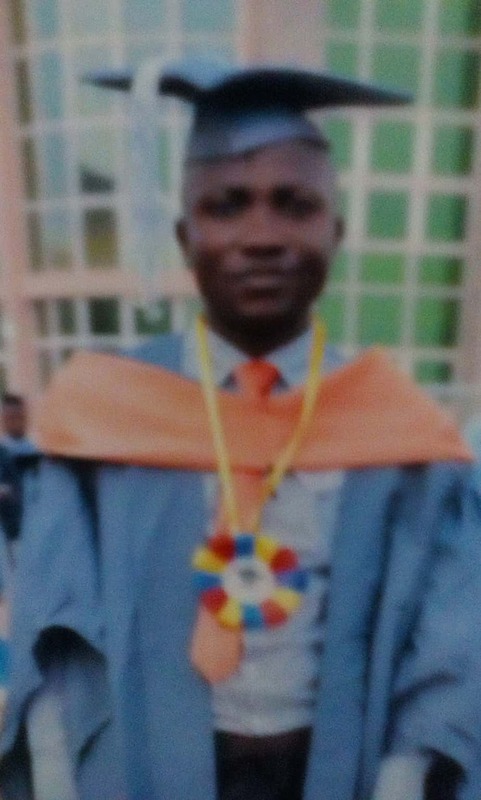 After having his certificate in education, he proceeded to National Open University of Nigeria [ NOUN ], where he obtained his Bachelor's of Science in Economics and graduated with Second Class Upper at 4.23 CGPA. He eventually earned his spot as an educational instructor and facilitator in one of the famous schools in Nigeria. He is currently the online author and publisher at Christian24 Library, and My Project Masters. He has published over two thousand news, articles and journals on his webpages. Osunsakin Adewale is an economist and mathematician. More so, he is a skillful researcher, unique publisher, prolific writer, talented educator, proficient tutor, motivational speaker, inspirational composer and divine preacher. Profile published on 6th February, 2019. Updated on 25th March, 2019.